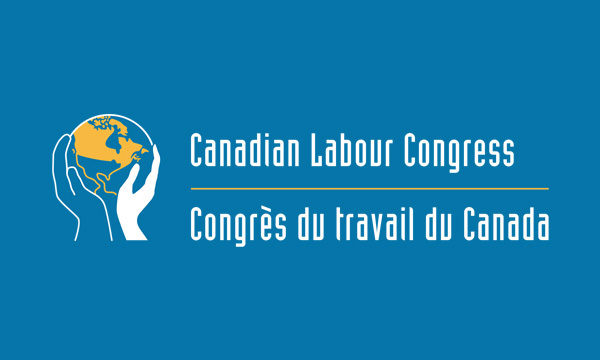 The Canadian Labour Congress represents the interests of more than three million affiliated workers in every imaginable occupation from coast to coast to coast. The CLC is the umbrella organization for dozens of affiliated Canadian and international unions, as well as provincial and territorial federations of labour and regional labour councils. Most recently, the CLC has conducted extensive research on the issue of union relevance and importance to society. We know within labour circles what unions do to raise the bar for their members but many aren’t aware of this. Some people may even think that unions have outlived their purpose. This could not be further from the truth and the CLC has done some great work illustrating the union advantage from statistics readily available to us but rarely put together in this easy to absorb fashion.